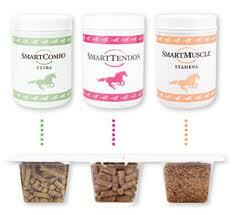 General purpose of this article is to discuss and guide to Equine Supplements. Whenever you talk with owners of horses, who have experience in handling them for some years, they will say that competitive horses don’t need anything extra. But, they deplete two things and maybe they are fluid that cushions their joints because of pounding over and over and the second thing is they lose their sodium and potassium available as sweat.